Will most of your revenues come from existing customers or the new ones? Truthfully speaking, existing customers do. 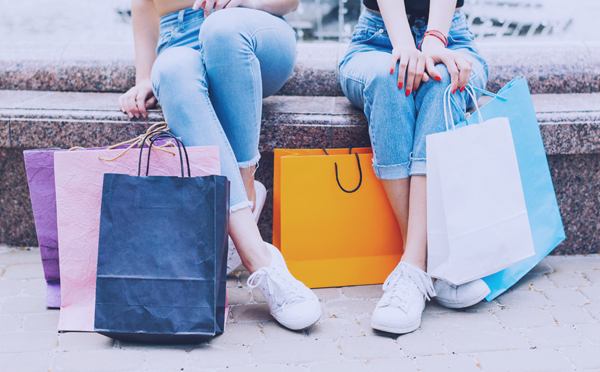 But, many e-commerce companies are still unconvinced of the value of a returning customers and pour most of their resources on strategies that will bring in new customers but not getting them back to repurchase. Returning customers are the key to a profitable business. To make your customers glued to you, 90% of the factors may come from good range of products, but they will reach to a point where they wish your website could make payment faster with just one click and let you keep their payment details for their convenience on their frequent visits to your website. Secure 1-Click payment is a solution which implements tokenization service to protect every customer’s details. Tokenization is the process of replacing sensitive data with unique identification symbols that retain all the essential information about the data without compromising its security. Tokenization, which seeks to minimize the amount of data a business needs to keep on hand, has become a popular way for small and mid-sized businesses to bolster the security of credit card and e-commerce transactions while minimizing the cost and complexity of compliance with industry standards and government regulations. Once payment details are stored, consumers only need to log in and press the pay button to complete a transaction. This means customers can focus on the purchasing process and complete the transaction in a single click without re-entering their payment details, making the payment process as quick, secure and efficient as possible. 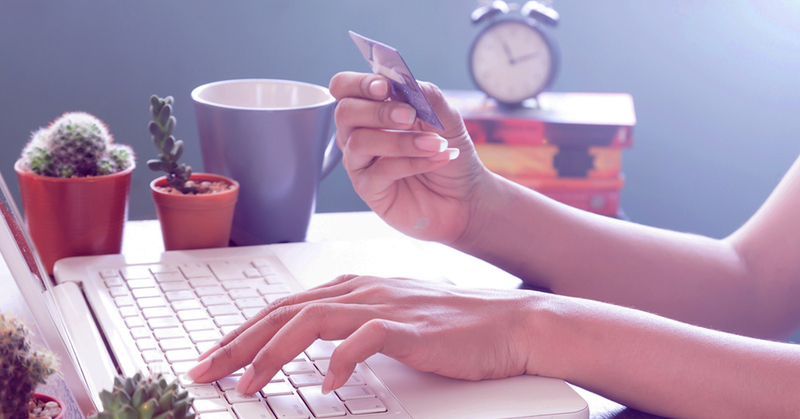 Once you have activated Secure 1-Click payment, you can start accepting recurring payments. Recurring payments are automatic payments where customers authorize you to collect the total charges from their credit card or bank account every month. This amount is deducted on the due date of every billing cycle, so that customers would never have to worry about the cancellation of service if they forget to pay, because they never will. Why returning customers are valuable to keep? According to a research, it shows that returning customers spend 300% more than new customers. Furthermore, it shows that the returning customers spend more money on item and services on their next visits. You have limited time and resources and you don’t want to waste them on potential customers who never end up buying anything. Keep in mind, when you’re marketing to a prospect, you only have a 13% chance of persuading them to make a purchase. However, things change when you market to a repeat customer. Repeat customers have 60% to 70% chance of buying. Repeat customers are happy customers and happy customers will tell 4 to 6 other people about their experience, and that is how you can get very overwhelmed with how word-of-mouth works. It’s like a free marketing yet a very powerful one! And It is very effective because they are hearing it from someone they know and trust.